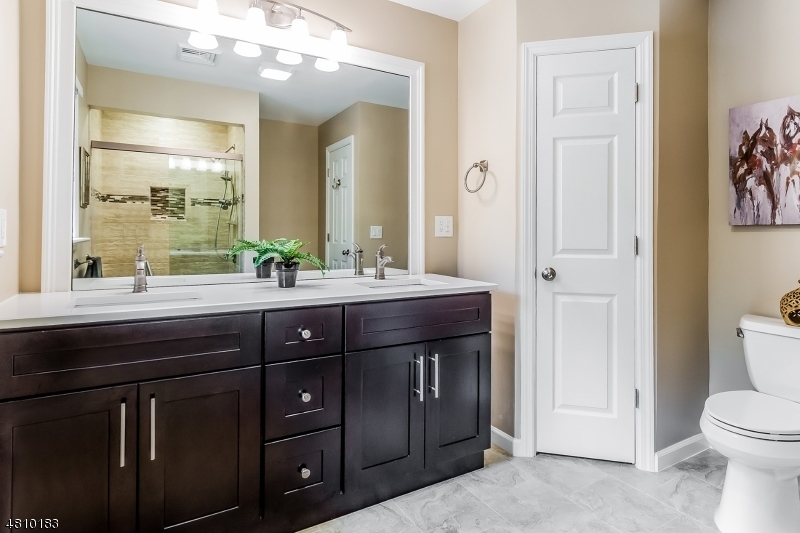 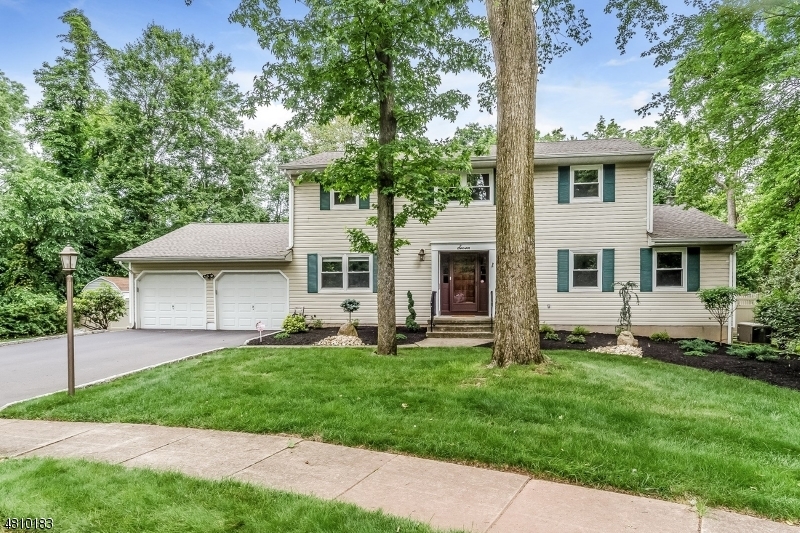 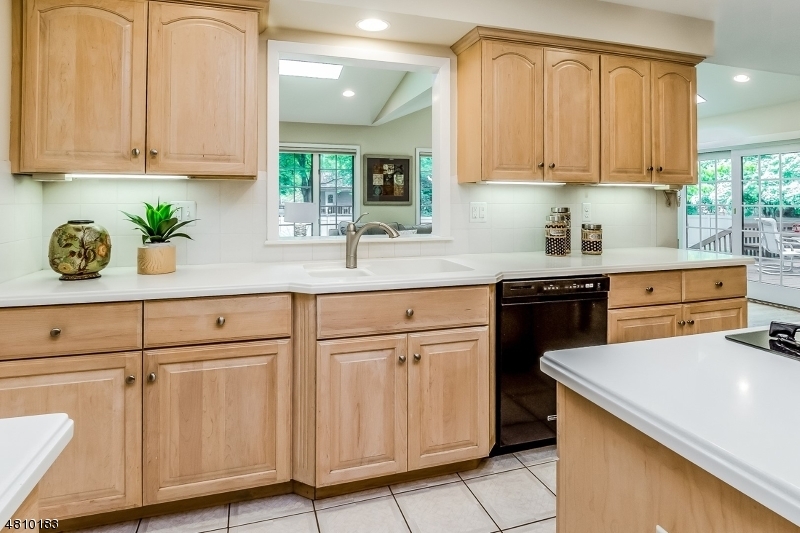 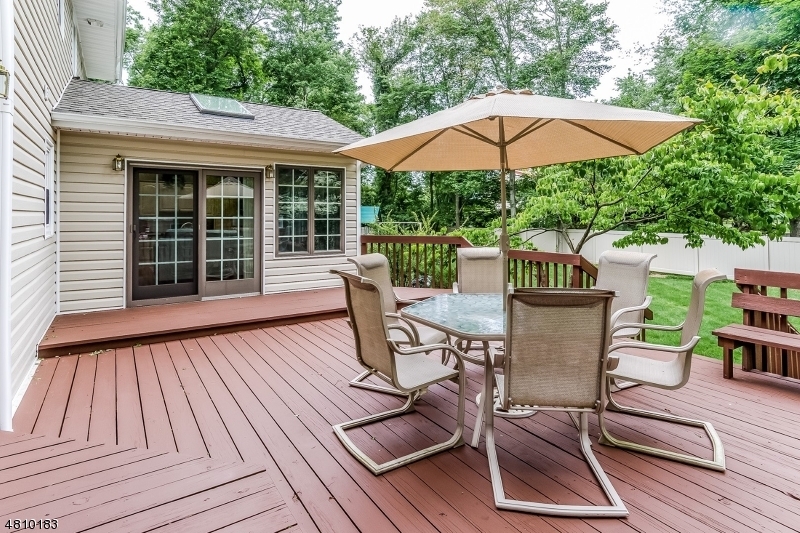 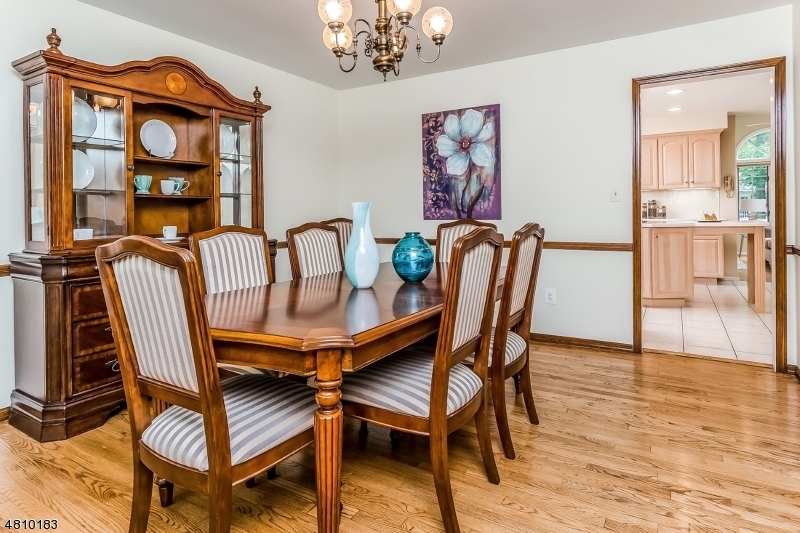 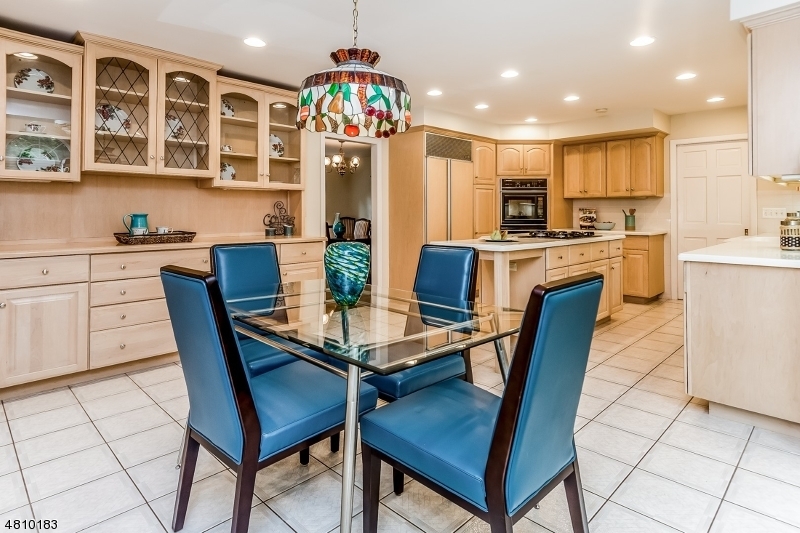 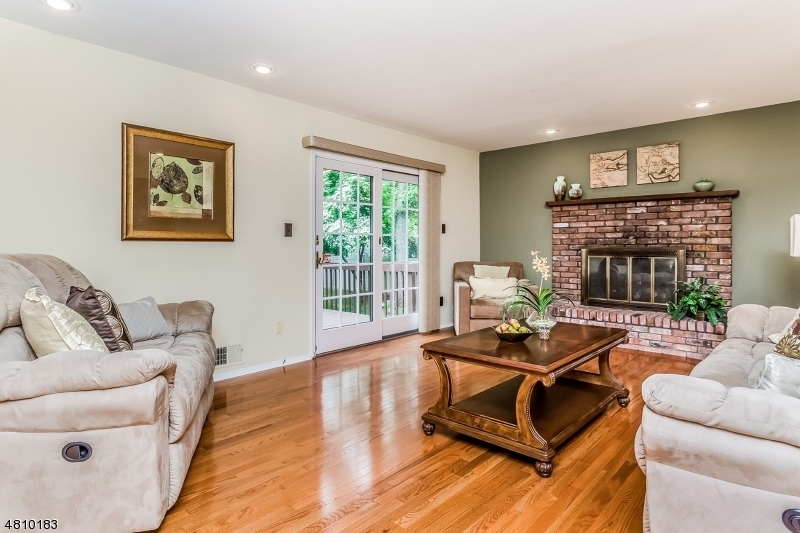 Meticulously maintained home situated on a cul de sac. 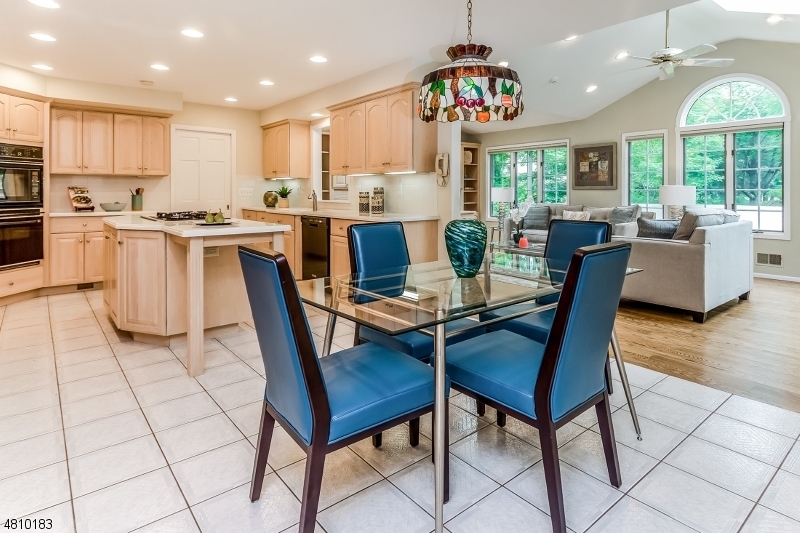 Open layout with large gourmet kitchen,custom cabinets & center island.Great room has vaulted ceilings,palladium windows & French sliding doors leading to a multi level deck. 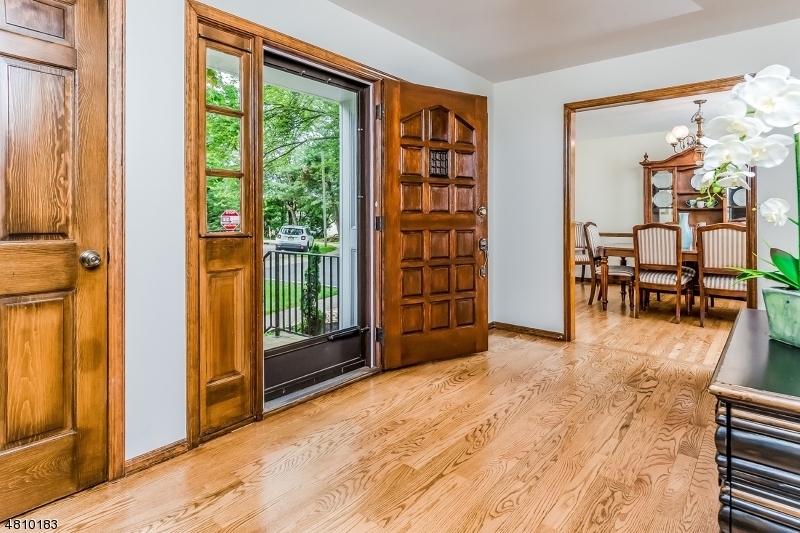 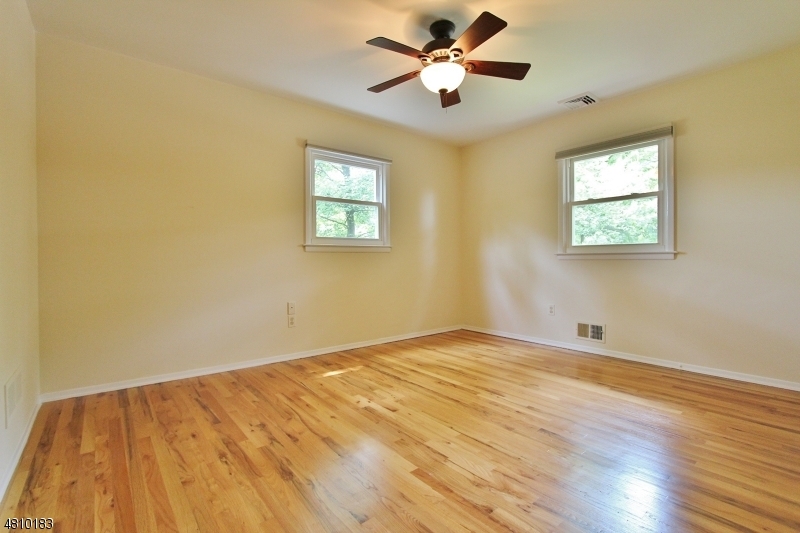 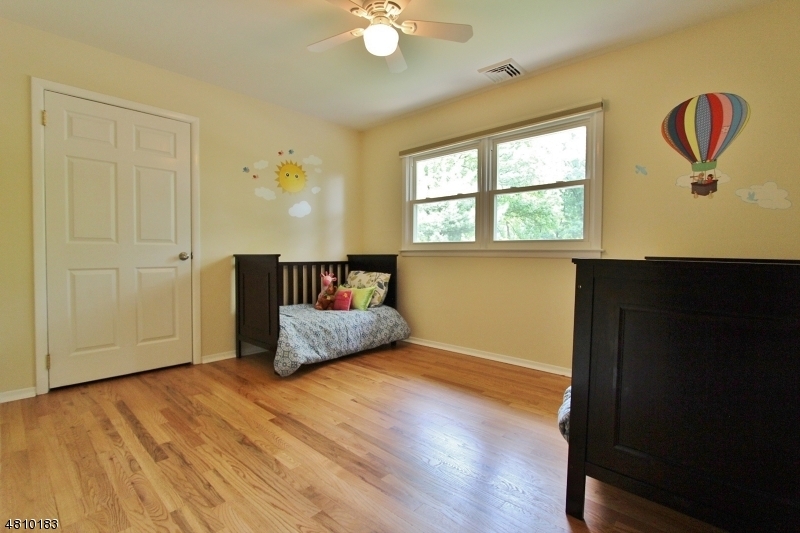 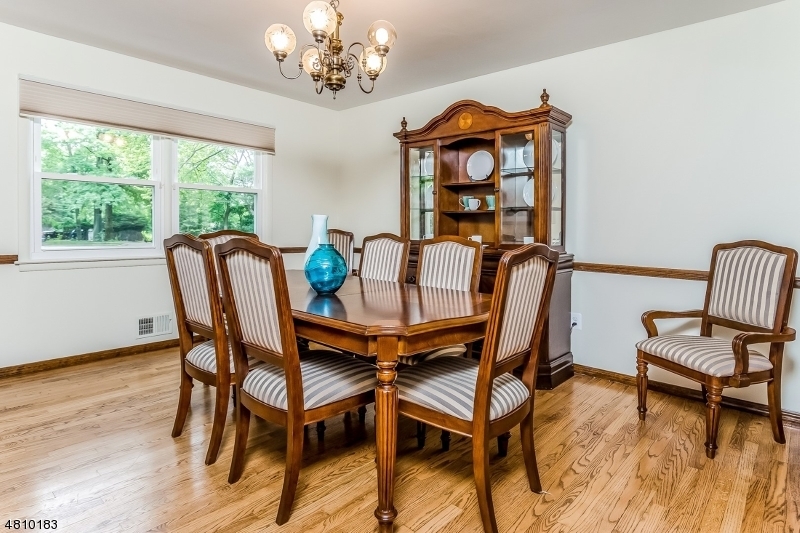 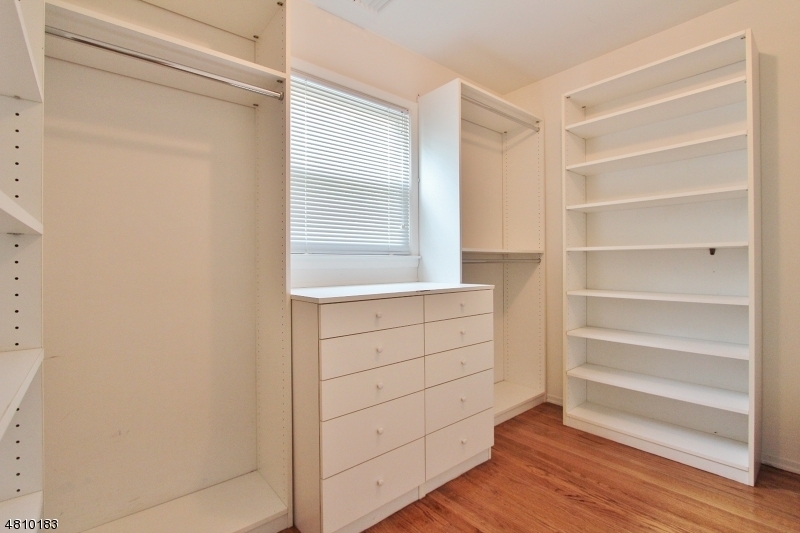 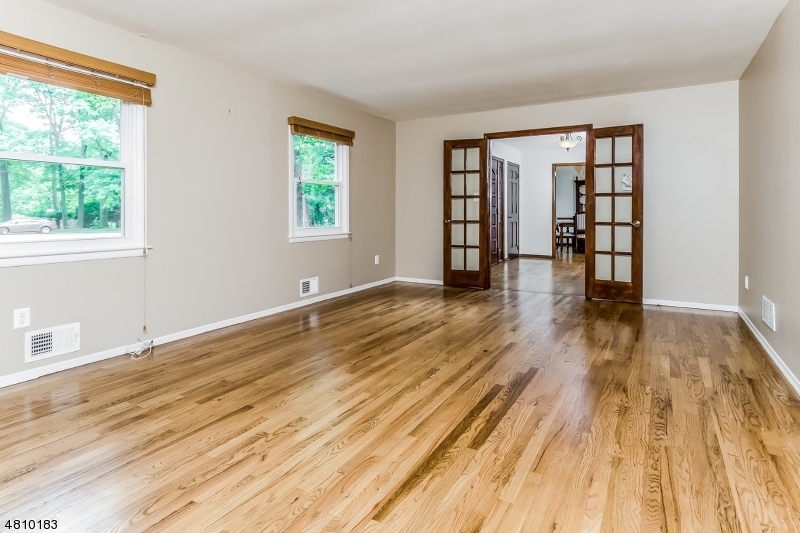 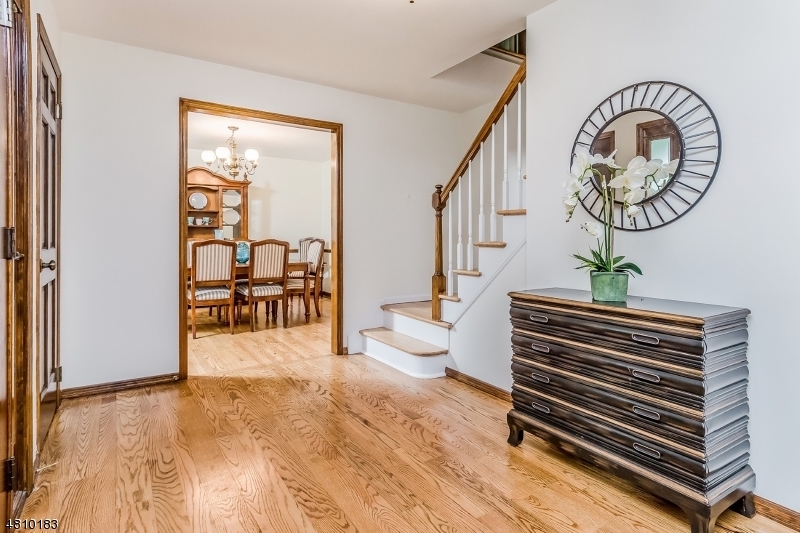 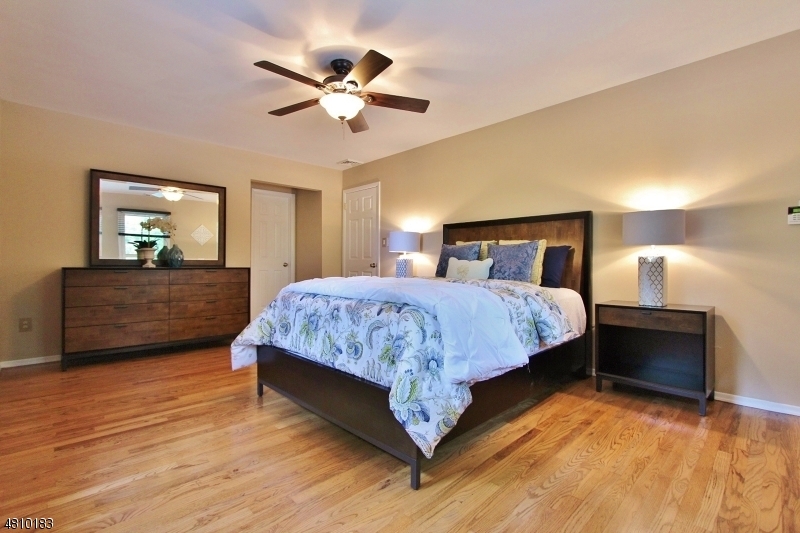 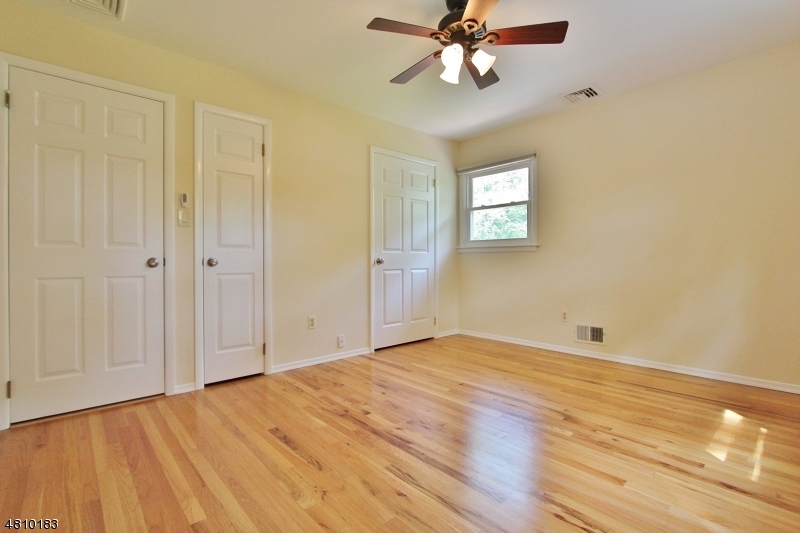 Refinished hardwood floors & recessed lighting throughout. 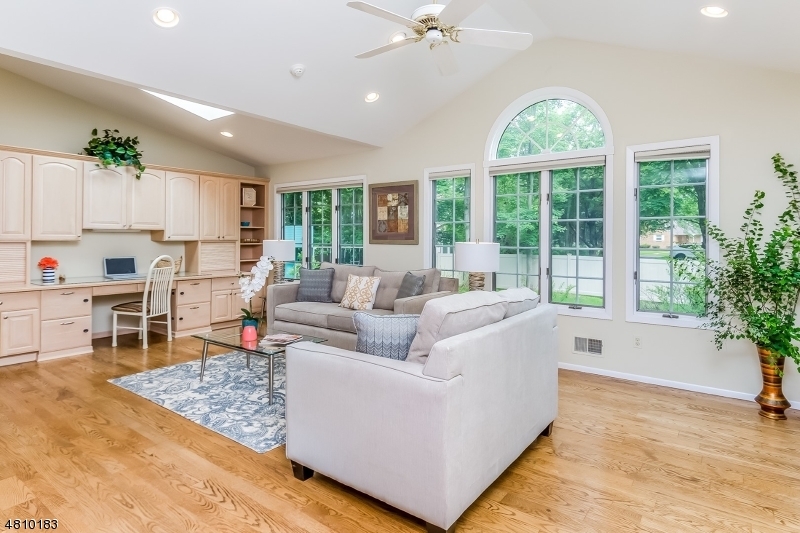 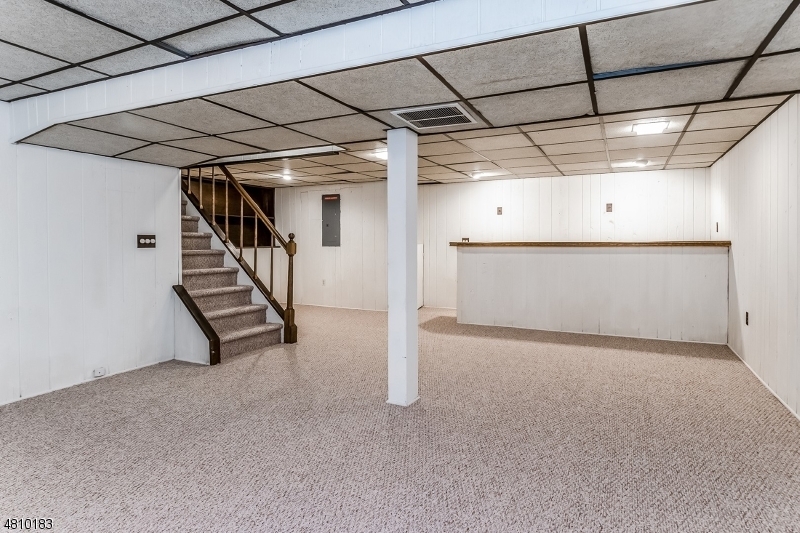 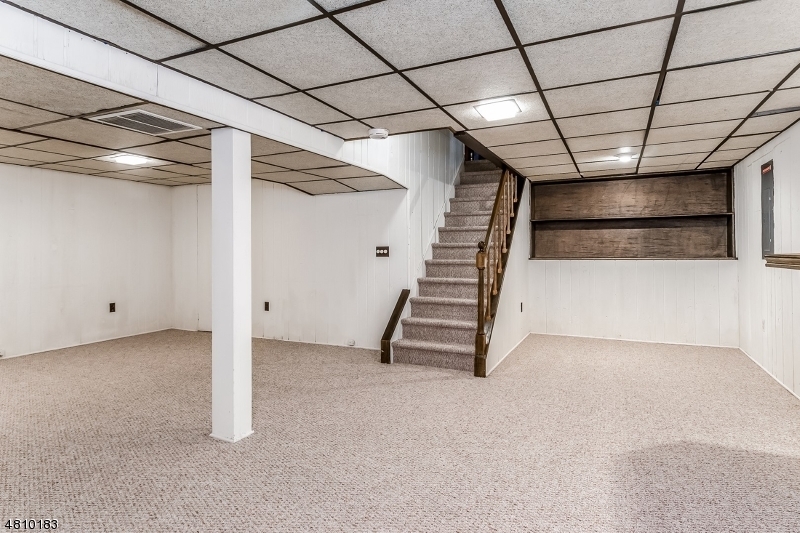 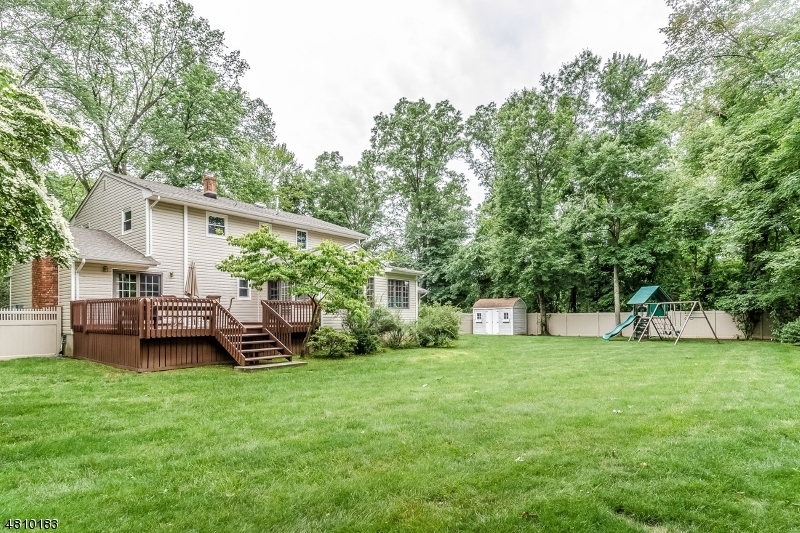 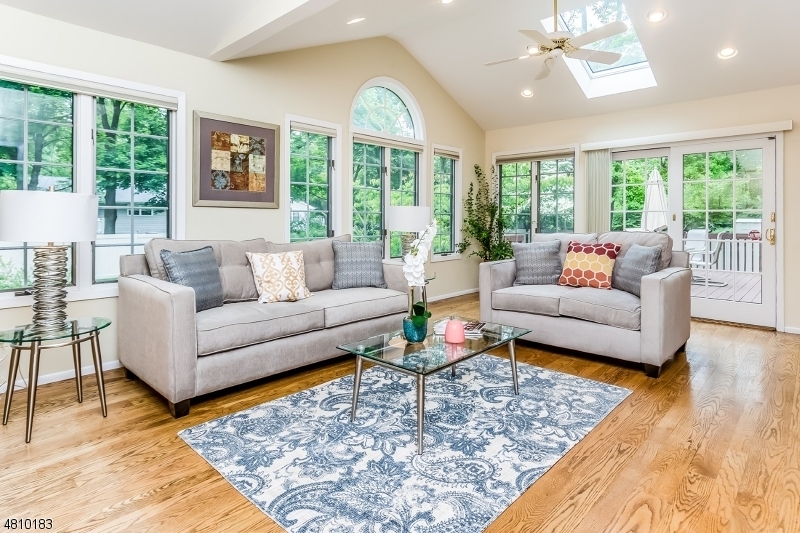 The first level also includes living room w/ French doors, formal dining room, family room w/gas fireplace, large laundry room & renovated half bath.Finished basement has new carpeting and wet bar. 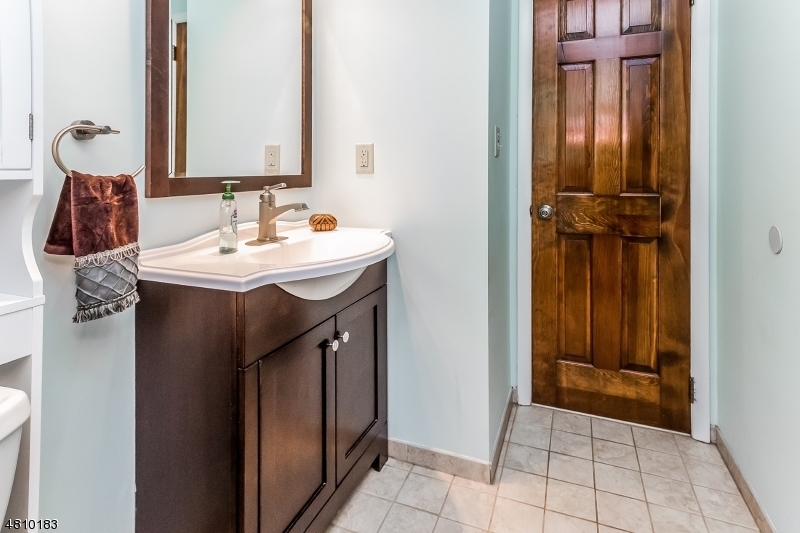 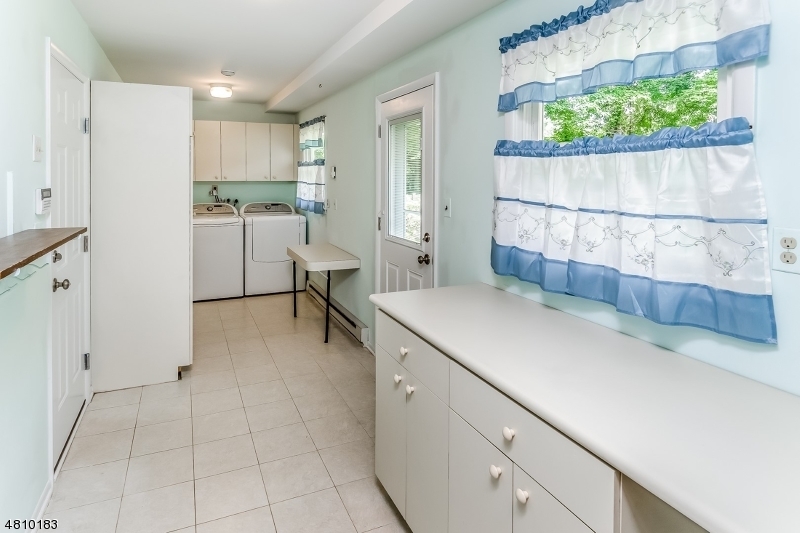 No expense has been spared with numerous recent updates including 2 zone HVAC, new roof, & whole house generator.The master bedroom has a new ensuite bath & large walk in closet with organizers. 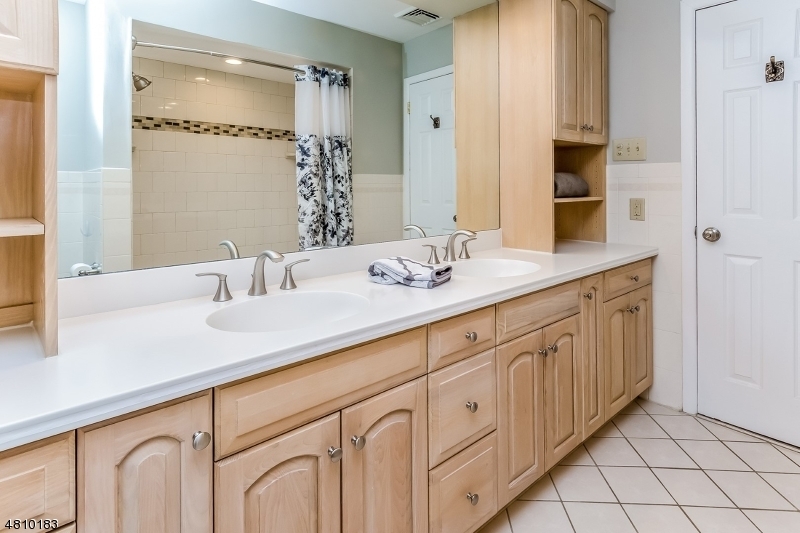 The main bath is recently updated with a newly tiled shower and has a custom vanity with double sinks.Close to schools & NY trains.